Carole Lever holds a Diploma of Management and is an Associate of the Australian Institute of Management. She is also a qualified barrister and worked as a legal officer. She is a member of the National Trust and lives at Bellevue Hill. 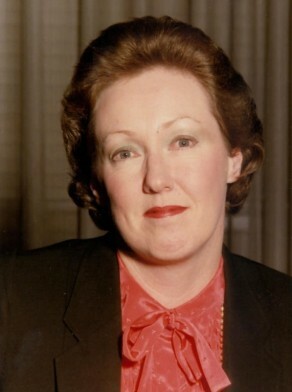 Lever was elected Alderman for Fitzroy Ward, 14 April 1984 until 26 March 1987 when the Council was replaced by a three-member Commission. She was a member of the Finance and Industrial Relations Committee in 1984 and the Finance, Industrial Relations, Budget Management and Equal Opportunity Committee from 1985 to 1987. She was a member of the Liberal Party.